Welcome to Nordec Heating, one of the U.K.’s leading specialists in Warm Air heating and boiler replacement, servicing and installation. We cover South East London, Surrey, East Sussex, West Sussex and parts of Hampshire, Berkshire and Kent. We are a family run business that believes in great customer care and in delivering exceptional value for money through years of knowledge and experience. Whether you need your existing boiler or Warm Air unit servicing or repairing or, you’re looking for a competitively priced, designed and professionally installed system, you can trust Nordec Heating to deliver to the highest standards. Our dedicated service and installation team comprises of trusted, experienced and fully qualified engineers. Every Nordec heating engineer is Gas Safe registered. We are one of the U.K.’s leading specialists in Warm Air heating replacement & servicing. We install leading brands including Johnson and Starley, Lennox, Potterton and Baxi. Our service prices include free of charge callouts. 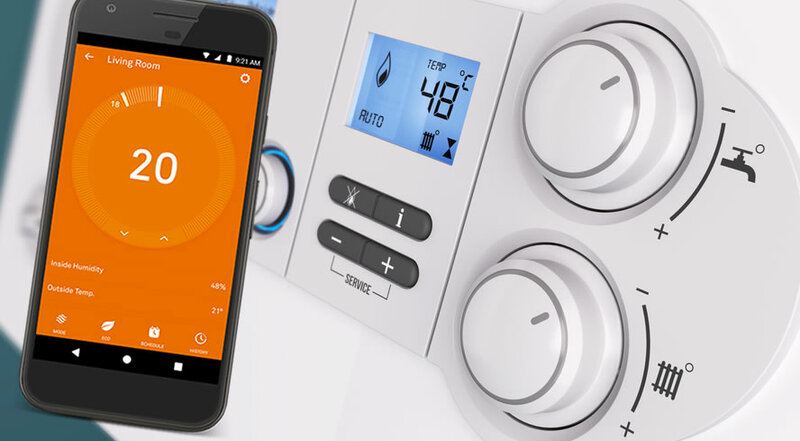 Control the heating in your house from anywhere using a Nest control system. It is of paramount importance for your safety that you have a gas Warm Air Unit or Boiler serviced regularly by a Gas Safe registered engineer. Every Nordec engineer carries his own unique Gas Safe ID card.